Modern and automatic Galvanizing Plants from GIMECO, Italy with normal and high temperature (ceramic) baths having a throughput of 20MT per hour. 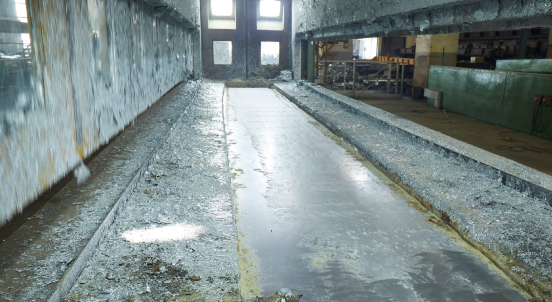 The plant incorporates the most advanced and sophisticated method of pollution control, and is the first of its kind to arrest all possible pollution arising out of the galvanizing process. 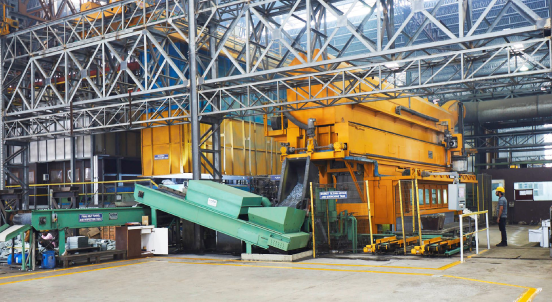 which includes the first of its kind Acid Recovery Plant from GIMECO Impianti, Italy. Trans farms, Cable Trays, Poles, Mono Poles, Lighting mounts substation support structures, railways OHE structures. Galvanizing job work – for medium and heavy structures used in oil refinery plants, power plants, O&G plants, pipes, radiators, other miscellaneous jobs.